Blog by L&M Auto Brokers of Doraville, GA, providing clean and reliable used cars trucks, and SUVs for every budget. 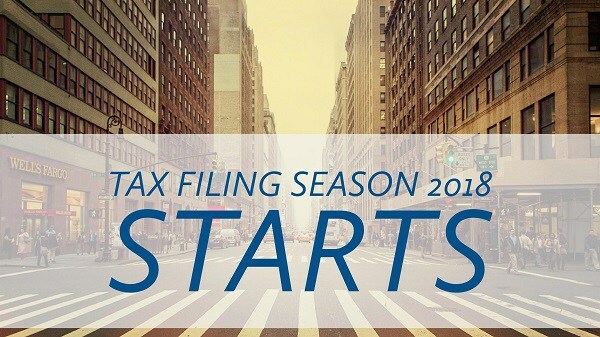 Tax season is here and L & M wants to help you with your new car purchase! We will get the car you want and make your car buying experience as easy as possible! Please call us with any questions and visit us today! We have listed below the latest info from the IRS regarding your refund. Happy Tax Season! • According to the Protecting Americans from Tax Hikes (PATH) Act, the IRS is required to hold EITC and ACTC refunds until mid-February. The IRS expects the earliest EITC/ACTC related refunds to be available in taxpayer bank accounts or debit cards starting Feb. 27, 2018, if they chose direct deposit and there are no other issues with the tax return. • Where’s My Refund? will be updated on February 17 for the vast majority of early filers who claimed the Earned Income Tax Credit or the Additional Child Tax Credit. Before February 17, some taxpayers may see a projected deposit date or an intermittent message that the IRS is processing their return. Buying a used car can be a challenging process. Everything from deciding on make or model, to reliability and safety are all factors to consider when purchasing a used car. Toyota and Honda are by far the cream of the crop when it comes to used cars for reliability and safety. Pricing often fluctuates depending on market trends and time of year. Tax season for example always sees inflated car prices because of the higher demand and less inventory availability. Kelly Blue Book and NADA are a good source for car values, but they do not account for seasonal trends with used car prices. There are several great articles to take a look at online with car buying tips. I have listed some below and hope this will make your experience easier! As always, please let me know what you see out on the road and on lots in your area. Happy motoring this Holiday Season! Merry Christmas and Happy New Year!